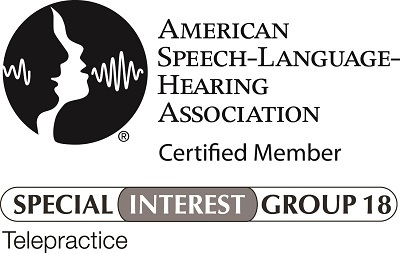 Affordable speech therapy comes to you. "We had a great experience. It was perfect because we didn’t have to leave home but still got the professional help our child needed." "My son made huge improvements and I'm happy with how he is communicating and speaking now. This is a great way to meet with a speech pathologist and I highly recommend Expressions Therapy!" "Megan is the ultimate professional, and a true joy to be around. Kids are always excited to see her because of her warm personality. You can tell she cares about the patients that she treats."